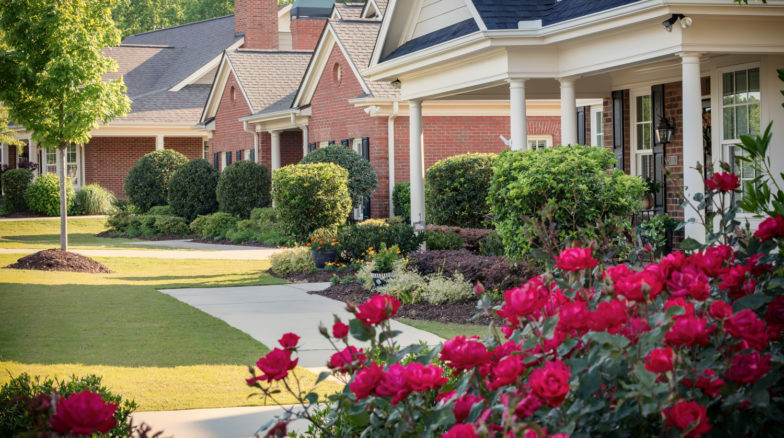 Surface 678 created a unified landscape for a new 40-acre wooded continuing care retirement community. 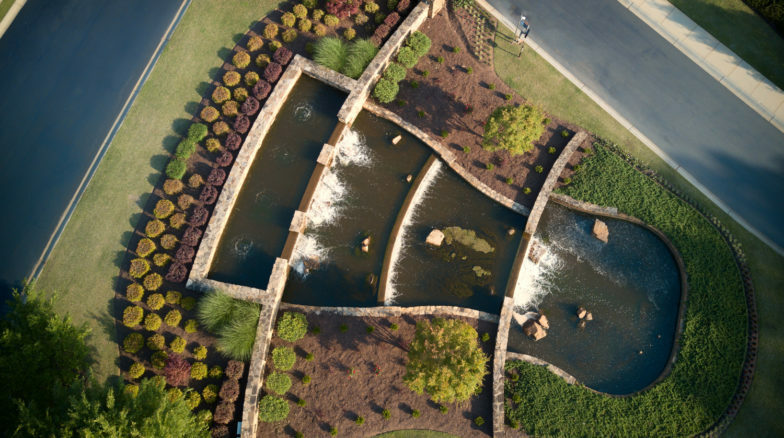 A multi-tiered, stone entry water feature and lush landscape introduce residents and visitors to The Cascades. 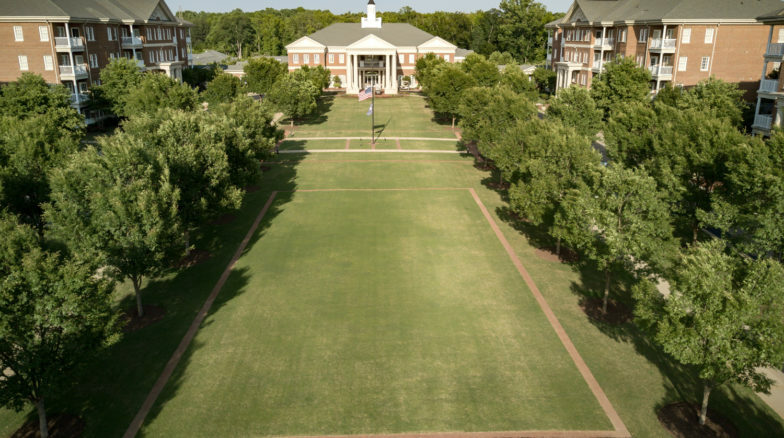 This entry opens up to the heart of the community, the Great Lawn. A grand open space framed by an allée of trees, the Great Lawn provides a place for social gathering and serves as the foreground to the Georgian Clubhouse. 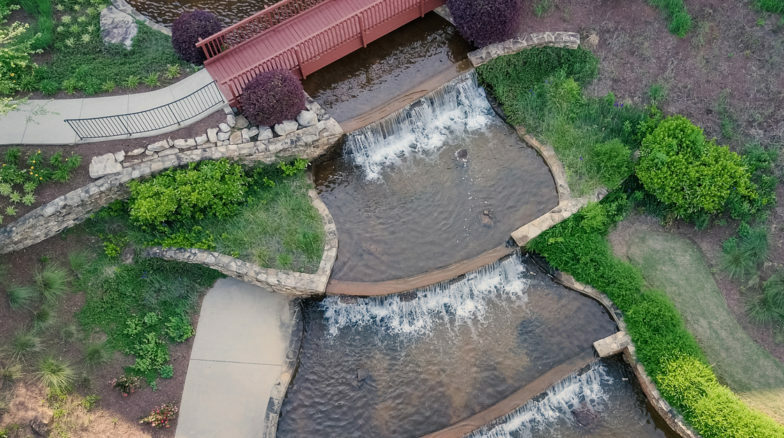 From an outdoor terrace, patrons enjoy the view of a second waterfall feature spilling into the pond below. 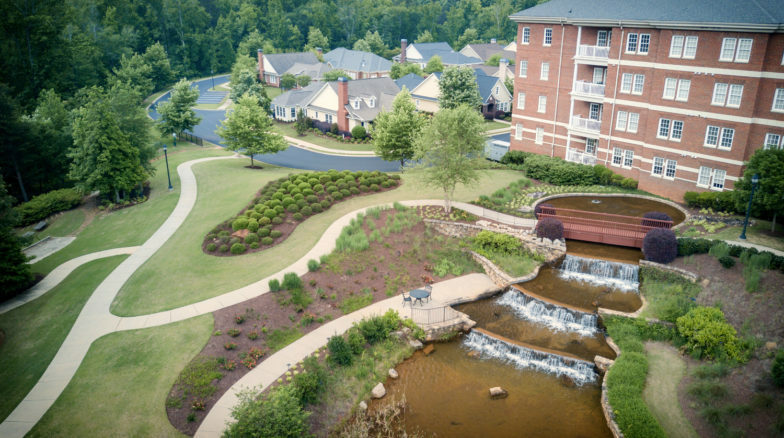 Greenways linking residences to the Great Lawn, community sidewalks and a woodland trail make this truly a “walkable community”. 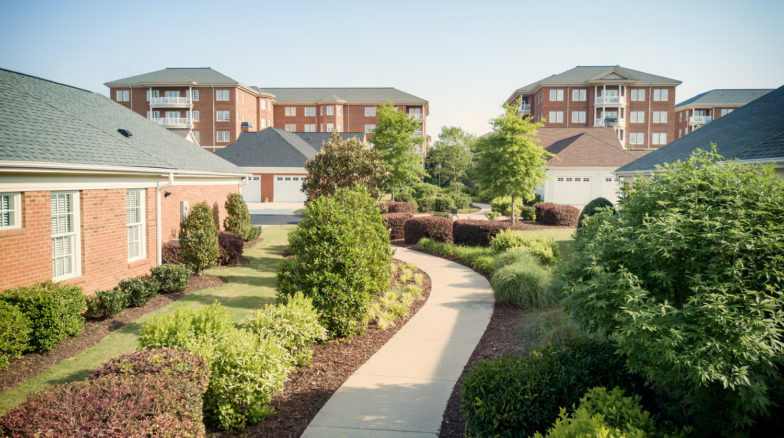 The Health Services Center features four gardens for residents, designed with a comfortable “backyard feel”. An existing mature forest of pines and deciduous trees is preserved along the stream at the edge of The Cascades and in various areas throughout the development. The preservation of an existing 50-year old specimen oak tree near the Clubhouse provides a second focal point from the dining terrace and complements the view of the waterfall. 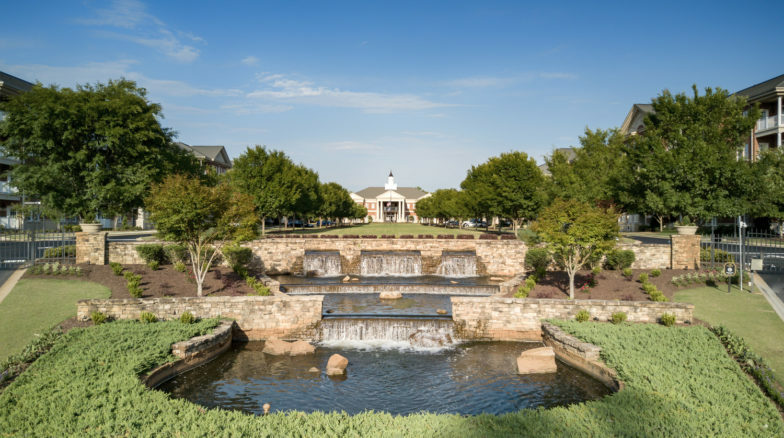 Native plant and tree species are used throughout the community that reflects the local South Carolina surroundings.